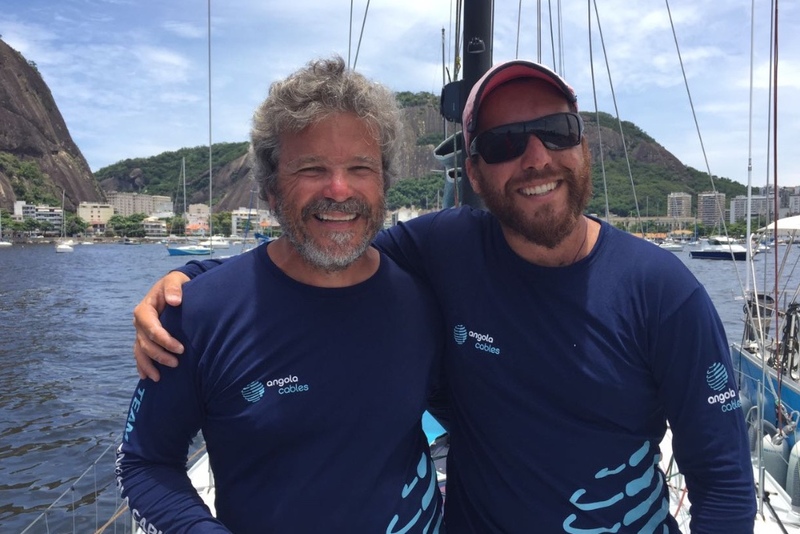 America’s Offshore Race Partners with Telecommunications Multinational Angola Cables and Welcomes Their Team to the 2018 Edition of the Atlantic Cup! 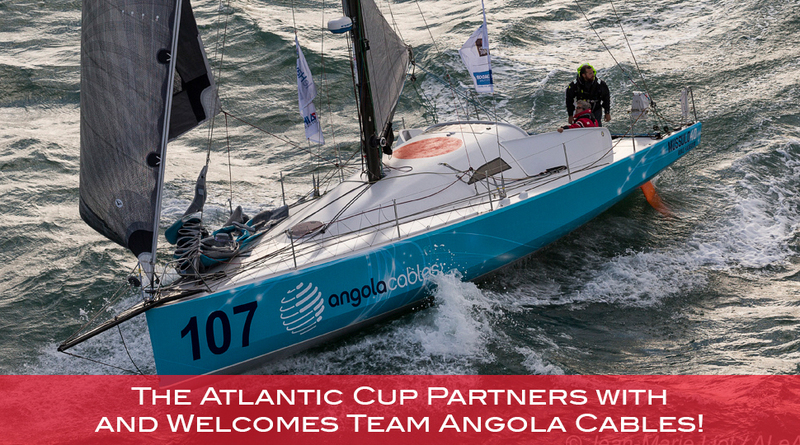 We are very excited to announce that the Atlantic Cup has partnered with Telecommunications Multinational Angola Cables! 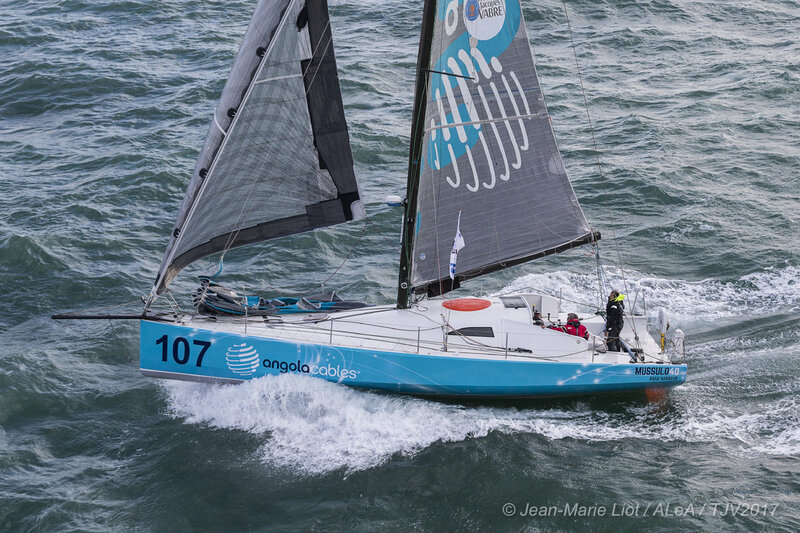 The finish line from Leg 1: Charleston – NYC will be the Angola Cables Finish Line and the start line for Leg 2: NYC – Portland will be the Angola Cables Start Line. 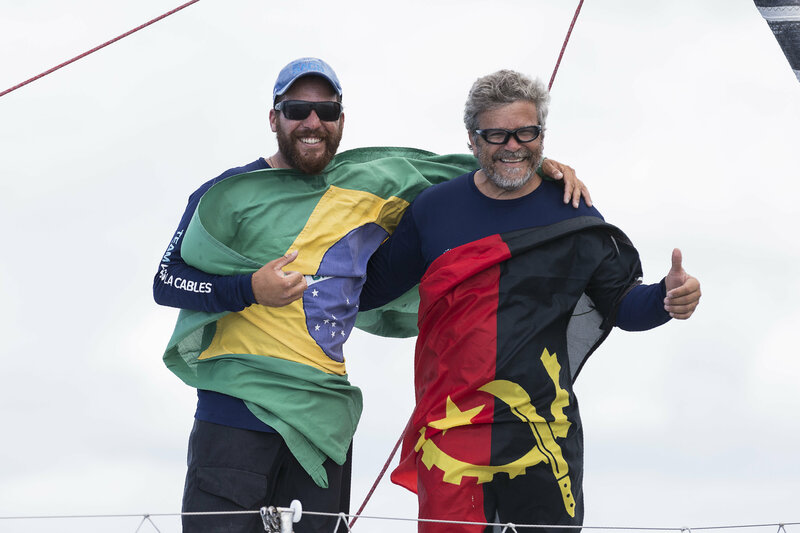 In addition, Angola Cables will be represented on the water through their continued sponsorship of the Angolan flagged Class40 #107Mussulo40 Team Angola Cables. Welcome #107 Mussulo40 Team Angola Cables! Find out more about Angola Cables! Angola Cables is an Angolan telecommunications multinational, founded in 2009, operating in the wholesale market, whose main business is the commercialization of capacity in international voice and data circuits through fibre optic submarine cable systems! It is one of the largest shareholders of WACS (West Africa Cable System) providing operator-level services to operators in Angola and the sub-Saharan region, thus becoming one of the largest wholesale IP providers in the region. Its main projects – SACS and Monet – will interconnect three continents: South America, North America and Africa, as well as the Fortaleza Data Center, a Level III facility that will interconnect its cable systems creating a highly connected network. For more information, visit the Angola Cables website www.angolacables.co.ao.